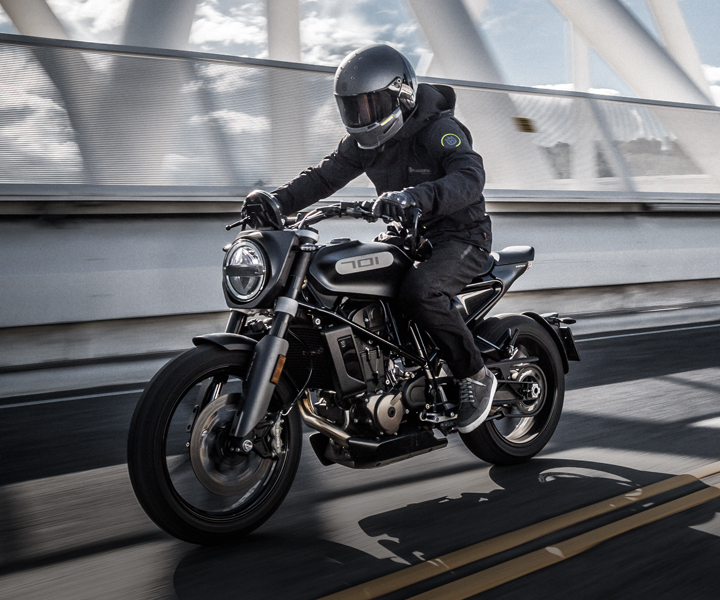 Husqvarna Motorcycles are pleased to announce the release of their model year 2019 701 SUPERMOTO and 701 ENDURO motorcycles – two large-displacement machines that set the benchmark in terms of technology, agility and performance. 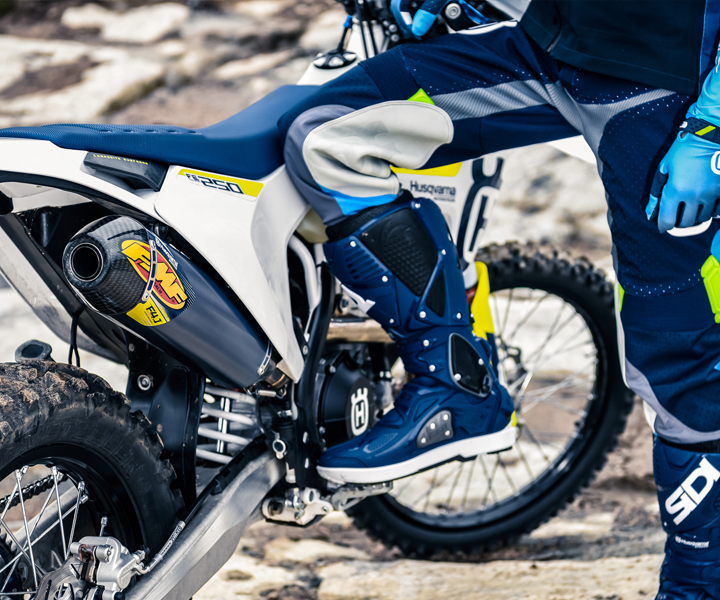 Bringing the pure essence of supermoto and enduro riding to the streets, the 701 SUPERMOTO and 701 ENDURO allow Husqvarna riders to make the most of all riding condition, ranging from daily commuting to adrenaline-filled on or offroad adventures. The model year 2019 701 SUPERMOTO and 701 ENDURO machines will be available from October onwards. 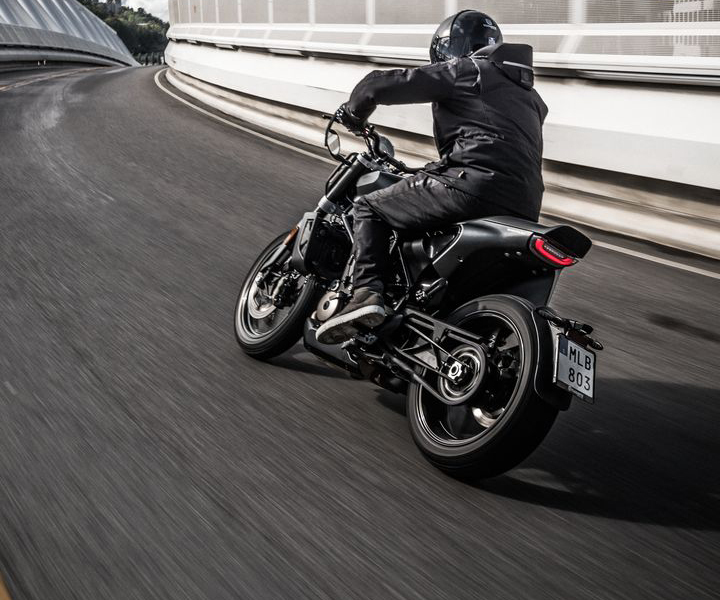 To suit the needs of all modern-day motorcyclists, Husqvarna Motorcycles offer a complete selection of premium-quality protective clothing. Styled to honour the brand's innovative spirit and Swedish roots, all items offer functionality, durability and comfort to all supermoto and enduro riders.